Dragne is a Custom RSPS but nothing like others. Guildium - Our first server just trying to make it. ZentharScape - You Imagine It. We Create It. Public testing will be wiped releasing within 2-4 weeks. Misthalin Rsps - Released 26th September, 2018. New Rsps 317 Loading 634 Released 26th September 2018. Join now! Best Rsps 2018! Fun, and sportsmanship like. Overloadx, is a good server that will be open to the public forever. The server has tons of custom items, that isn't stupid like most other servers. Insaintyx - Who needs a slogan? Ecoscape - From Rags To Riches! Jump on the bandwagon for Nardah, one of the next top OSRS servers! 317 Pre-EOC Server with lots of content Full Construction! RsTwix - Your favorite RSPS, since 2007. Perfect pking with stable economy. 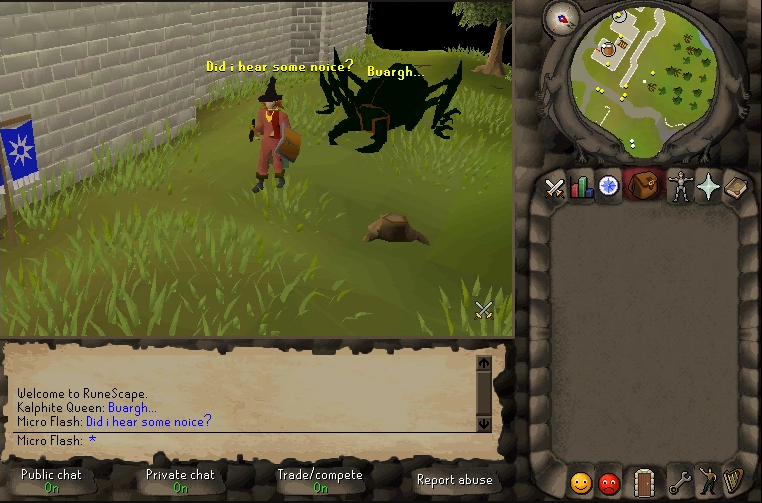 OSRageth RSPS is a 171 Runescape private server that provides an identical/more relaxed feel to 07 Runescape with Loads of Old School content. Soul - Soul to come. Ventrix is a server that not only had the great OSRS & Pre-EoC experience, but also a custom feel to stand out from most of the RSPSs in the industry today.